Our Spelt Story began in 2004 when a family member became wheat intolerant, our family looked to alternative grains. Spelt flour intrigued us and this is how our range began. 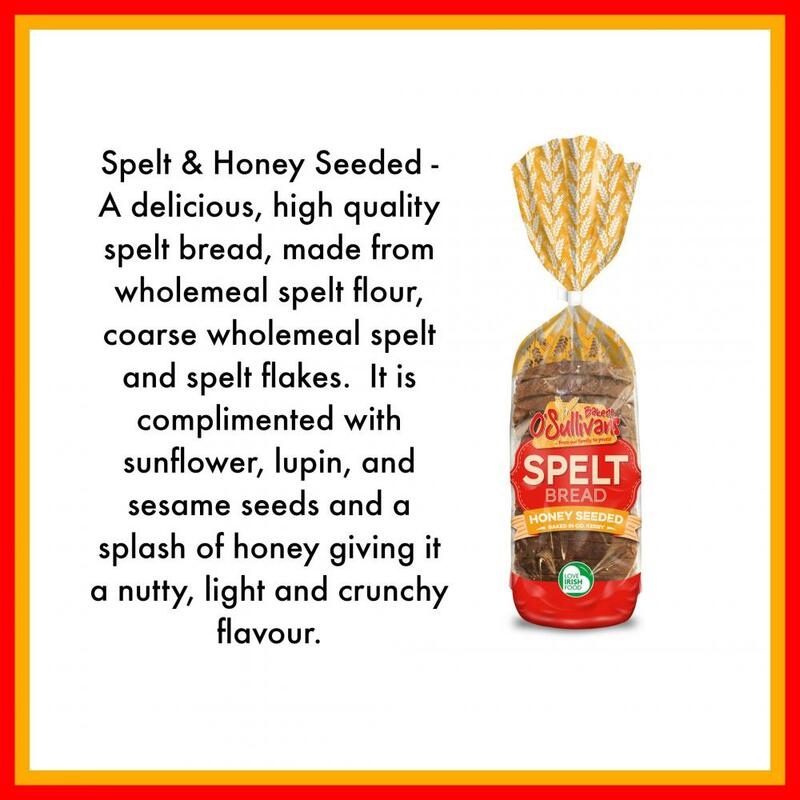 We are honoured to have created the buzz around spelt and are continuously extending our healthy range. Spelt unlike wheat has a much higher nutritional value. The vital substances in spelt are found in the kernel, but in wheat the vital substances are found in the shell and the germ bud which are removed by the milling process. Spelt bread is a recommended alternative for people with a wheat intolerance. Spelt is richer in essential amino acids it contains 50 % more than wheat. Spelt is higher in B vitamins than wheat. B vitamins control carbohydrate, fat and protein metabolism, the growth of cell formation, of skin, and mucous membranes, the blood and the nervous system. 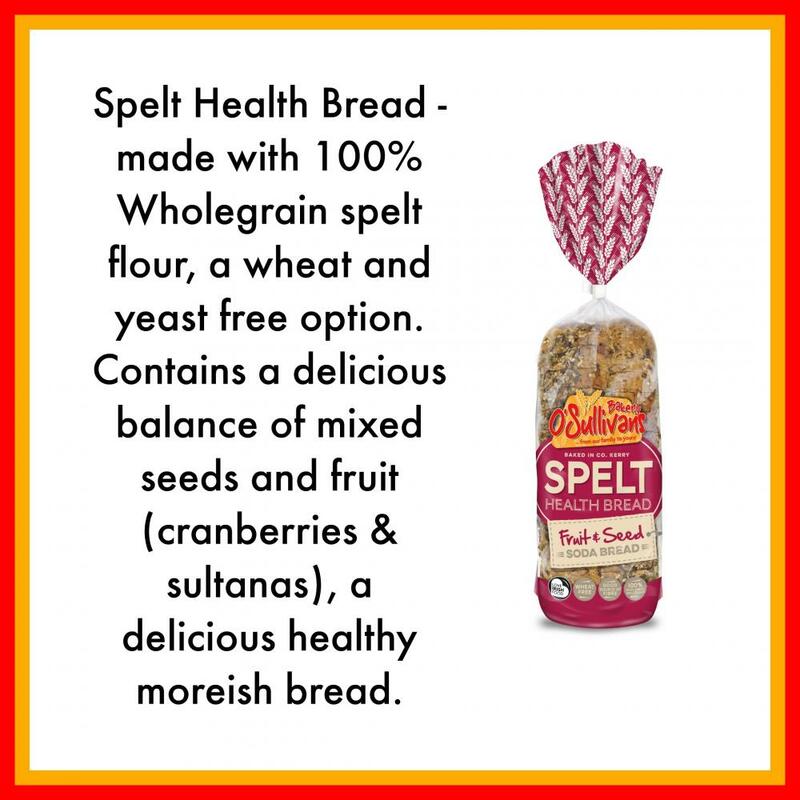 Spelt contains higher levels of soluble and insoluble fibre. The quality fibre of spelt is a natural remedy for digestive disorders, and normalization of cholesterol levels. Spelt contains more proteins than wheat. All human daily protein requirements can be met with spelt proteins. 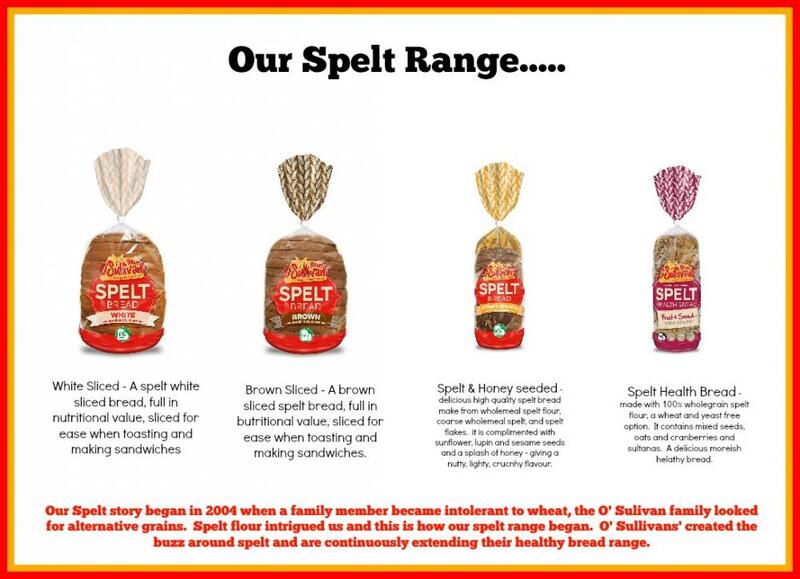 Spelt contains special carbohydrates (mucopolysaccharides) which play a decisive role in blood clotting, and stimulates the body’s immune system, so as to increase its resistance to infection. 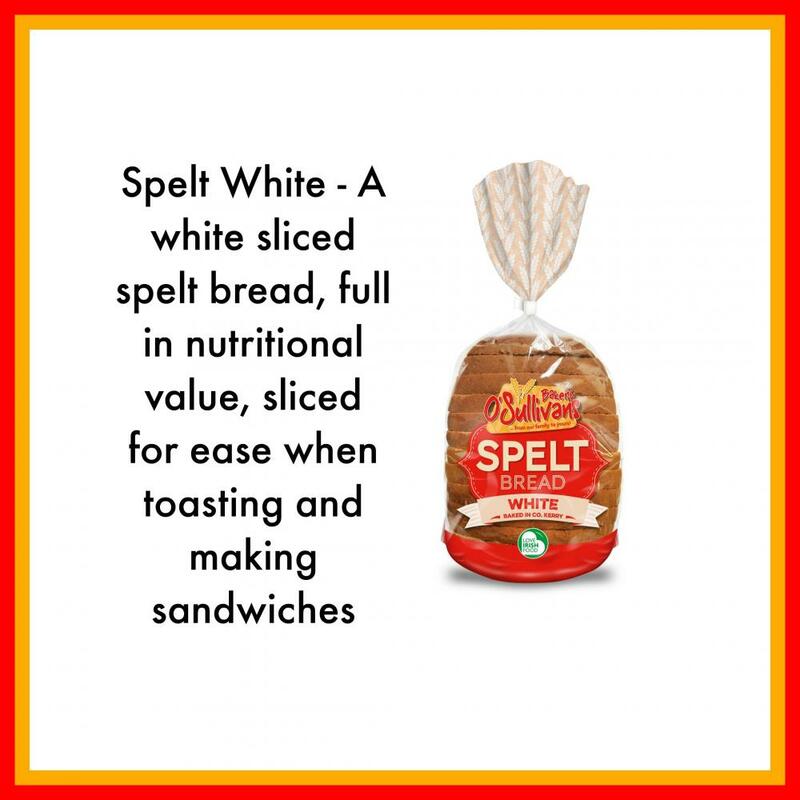 Spelt is low in gluten and with high levels of crude fibre it helps in the elimination of gluten from the system. 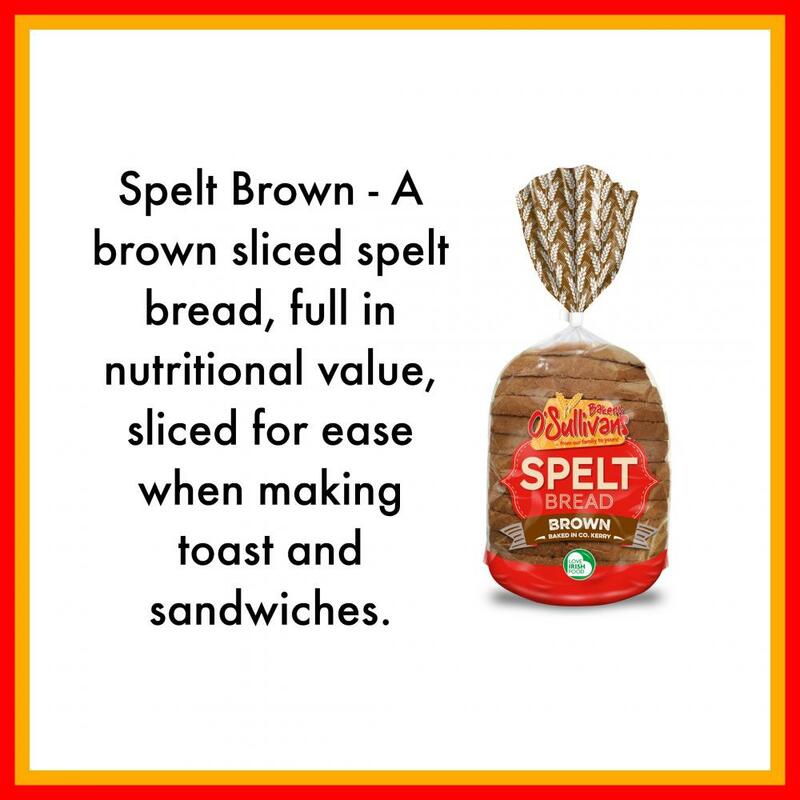 Spelt is easily digested and actually enhances the function of the digestive system.